THERE CAN BE few, if any, West Yorkshire cricket seasons that have finished in such chaotic fashion as this year’s All Rounder Cricket Bradford Premier League Premier Division campaign. Last week saw the Premier Division title handed to Pudsey St Lawrence before play even started. Following the hottest, driest summer in the region for years, there was an almost total washout of the League’s fixtures and the points awarded for their rained off game left St Lawrence three points ahead of New Farnley despite the Leeds side successfully completing their game. Hanging Heaton had said goodbye to their hopes of retaining their 2017 title two or three weeks ago but they had lifted the Solly Sports Heavy Woollen Cup – or rather, they didn’t! Having won the historic competition Hanging Heaton found the cup was actually missing when they went to claim it after their two-run win over New Farnley. It was eventually discovered in Pontefract Museum after erroneously being put in a box with a number of trophies from defunct competitions, by someone connected with the Heavy Woollen committee, and handed over to the museum. This followed the unprecedented forfeiture of the Priestley Cup final by Farsley on the day before their scheduled rearranged game with Woodlands because they were missing key players. Not surprisingly the West Leeds club have come in for some heavy punishment. 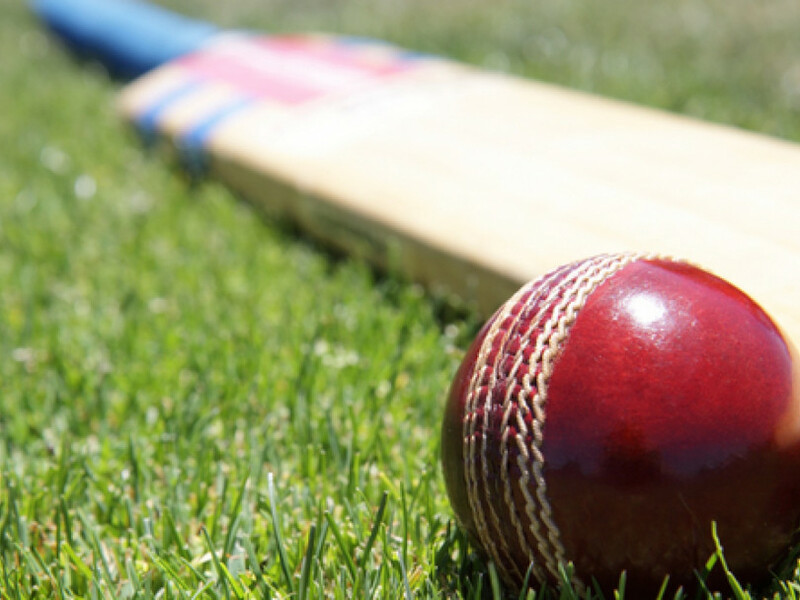 The Bradford League have announced that both the first and second teams of Farsley CC have been banned from entering League Cup competitions for five years, and they have also been fined £2,000 – most of which will go to scheduled final hosts Undercliffe to defray losses incurred. The one bright spot seems to be Hanging Heaton’s success in winning last Sunday’s rain-affected Black Sheep Brewery Yorkshire Champions final against Wakefield Thornes, at Cleckheaton, which went ahead despite the weather. After David Stiff had taken 4-46 to keep the Thornes total in check Hanging Heaton were set a target of 152 off 36 overs under the Duckworth Lewis system and an unbeaten stand of 88 between Joe Fraser and Callum Geldart saw them safely home with time to spare. This weekend sees Hanging Heaton take their final step toward what would be a magnificent Cup treble when they travel to Derby for the finals of the National Club Cricket T20 competition.